Voted 2018 Best Auto Parts Store in Calaveras County! 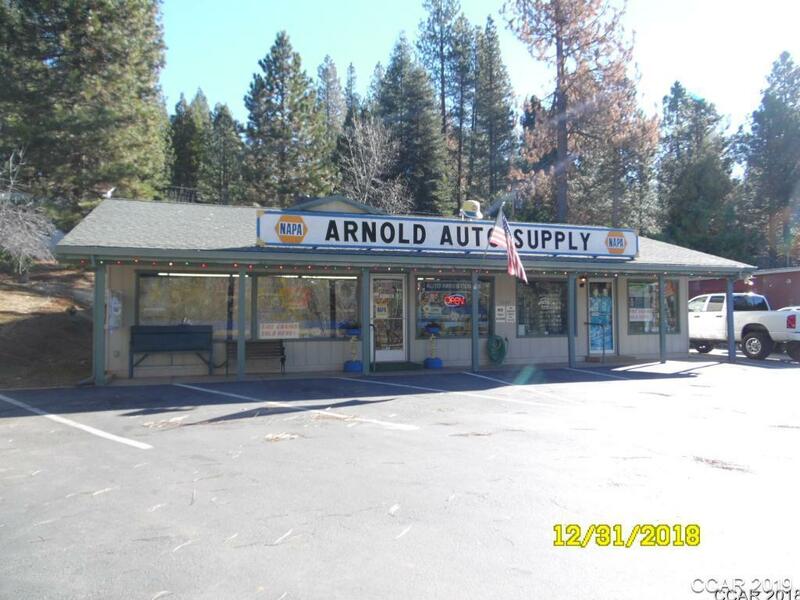 Here's your opportunity to own a thriving business in the heart of the sierras and own the building too! Having served the community for over 41 years this successful family owned and operated business has earned the admiration and loyalty of the community. Highly visible location with optimal parking and signage. This is the only auto parts store for over 20 miles in any direction. A strong revenue stream and continued sales growth makes owning this business a great opportunity to be your own boss and to make a good life for you and your family in this beautiful area.